Why choose A Zen ? - Based off what we ask about your desired hair style, your life style, natural hair tendencies and the condition of your hair we decide what will work best to achieve your desired style both in the salon and at home. - We consider the shape of your face, you’re entire head, and your height to execute the proper technique designed for cutting your hair. - If you have an idea on what style you're going for, we will help you make an informed decision from our professional point of view based on experience and knowledge. Styling your hair is much easier when using the correct shampoo and conditioner based on your hair texture and desired hair style. 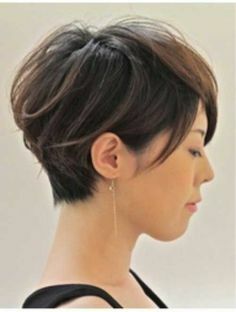 Our Japanese shampooing techniques are designed to relax your hair and moisturize the hair in order to cut and style it correctly. 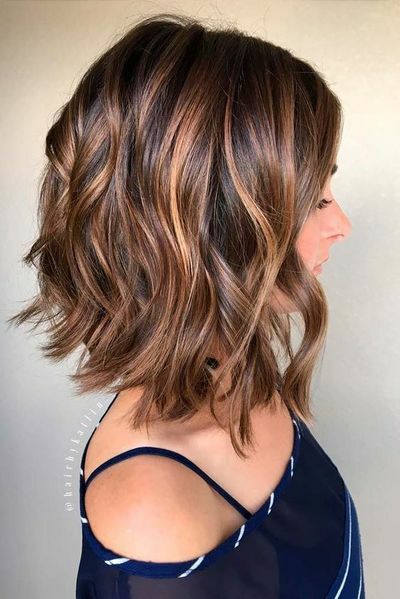 Just like painting a beautiful picture, we will cut the outline of your hair while it is wet and perform more detailed artistic work while it is dry. What is a Dry Cut? When the hair is dry we are able to evaluate how your hair naturally rests and moves. With dry hair we are also able to texturize according to the style you choose for your hair and if necessary we can make your hair flat, give it more or less volume, flip it, curl it in, make it more funky or just change the style in any way you wish. 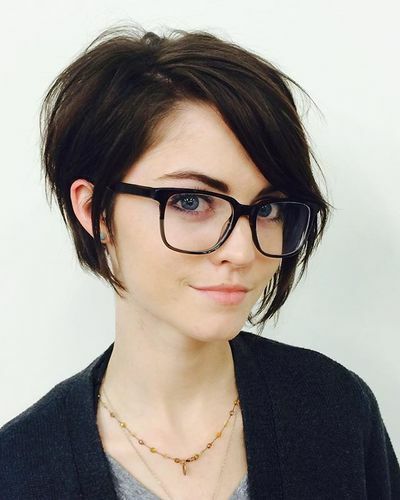 Dry cutting also shapes your hair for easier styling at home. 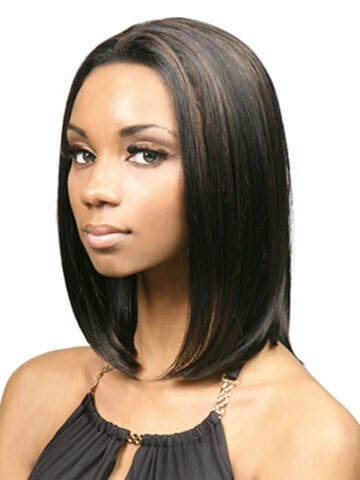 After the hair cut, we will style your hair based on your desired look, hair texture, and life style. We will make it very easy for you to duplicate this same hairstyle at home. 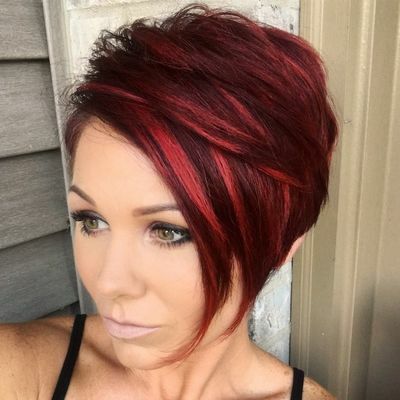 Our stylists here at A Zen Hair & Spa Salon are well know for constantly learning and applying the latest techniques to ensure complete quality customer satisfaction. We provide services to our customers in the best trends and techniques. Our goal is to ensure our clients look beautiful not only while at our salon but also during their daily lives. We teach all of our clients how to apply the same techniques we use here in the salon when styling or caring for their hair at home. ​We enjoy challenging ourselves to make our clients drastically more beautiful through our talents.